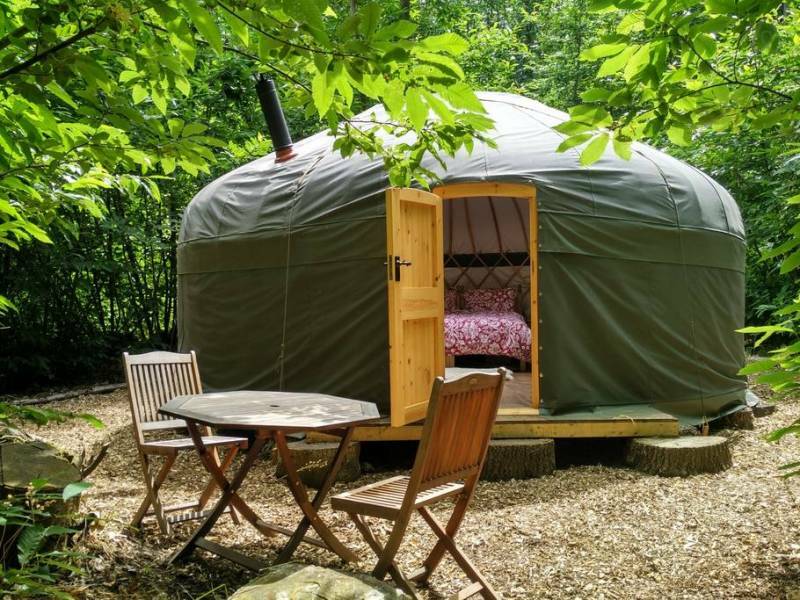 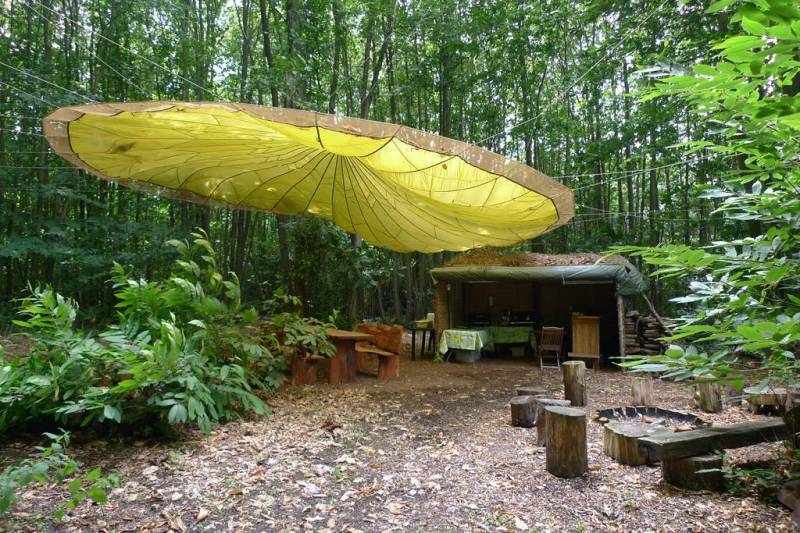 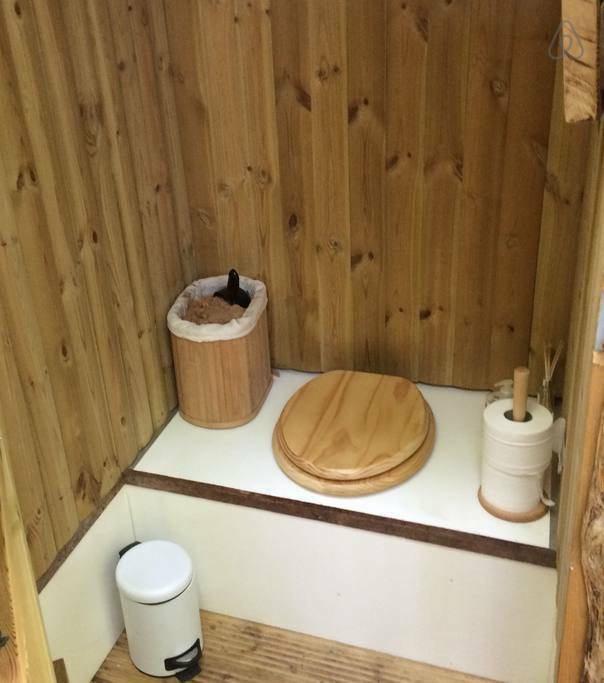 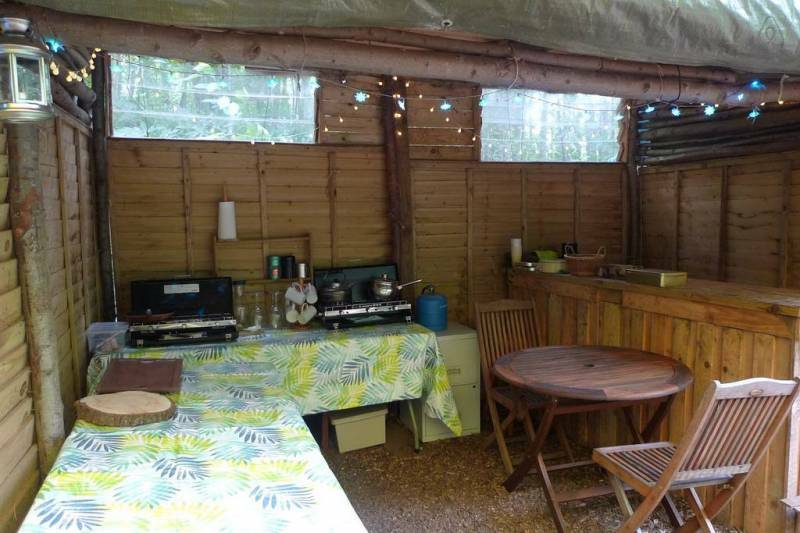 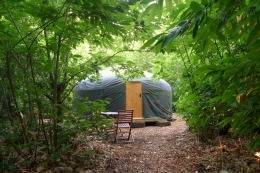 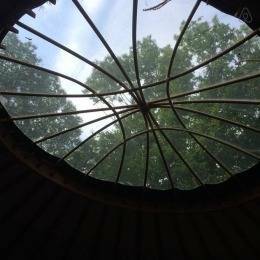 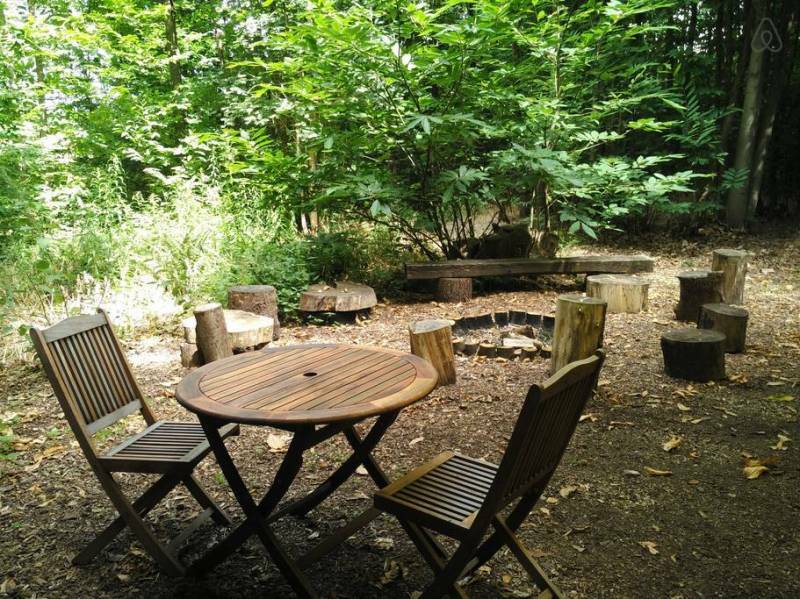 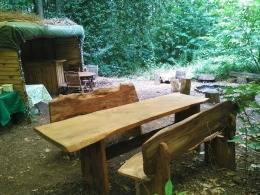 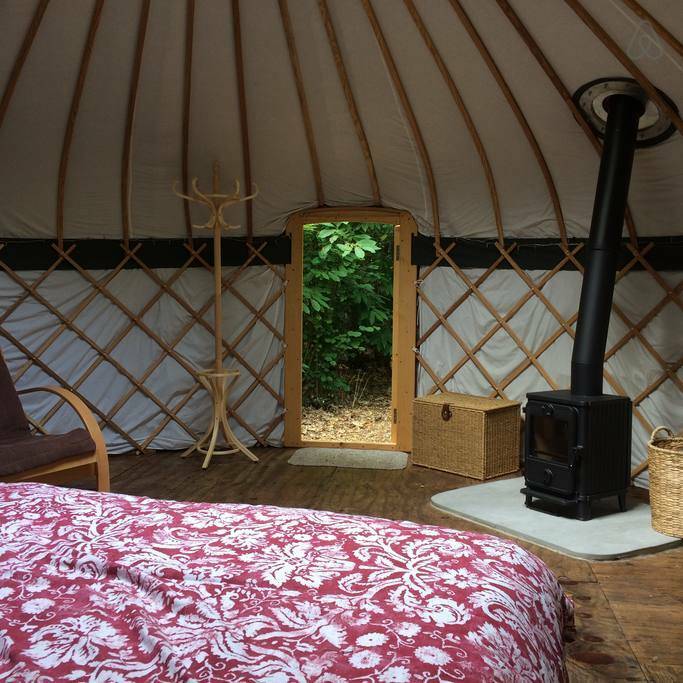 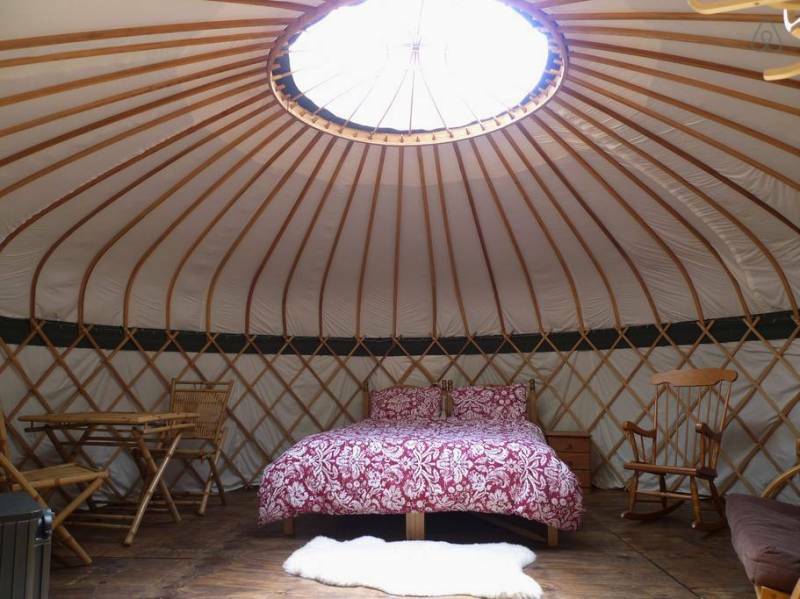 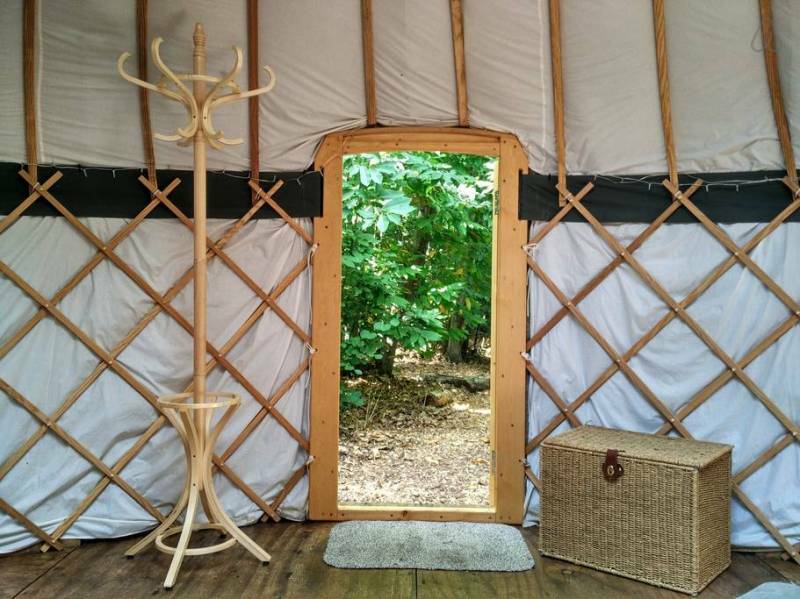 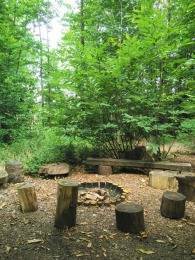 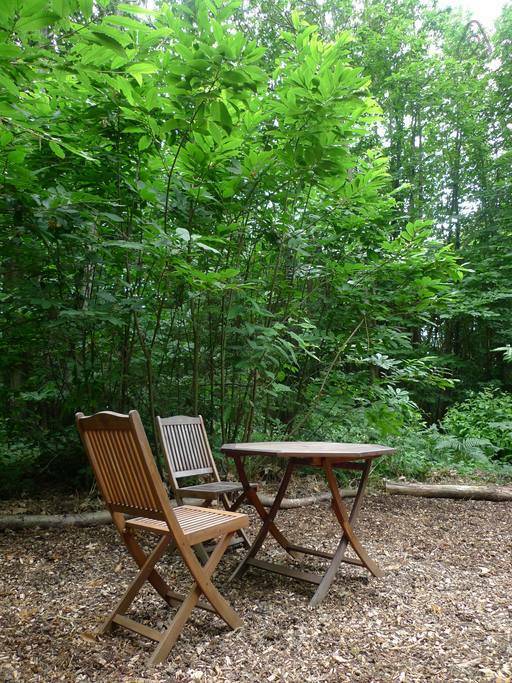 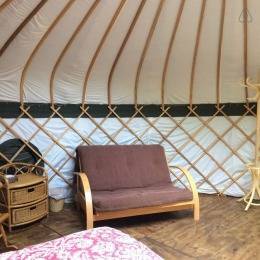 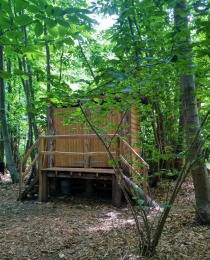 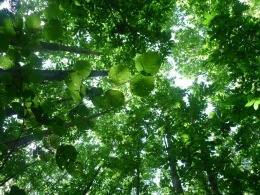 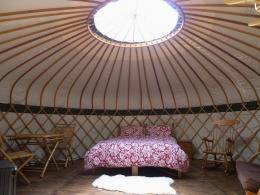 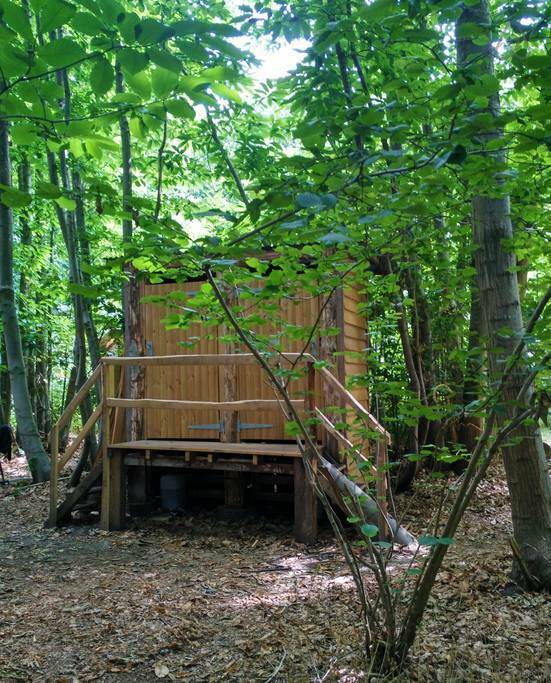 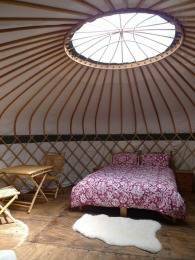 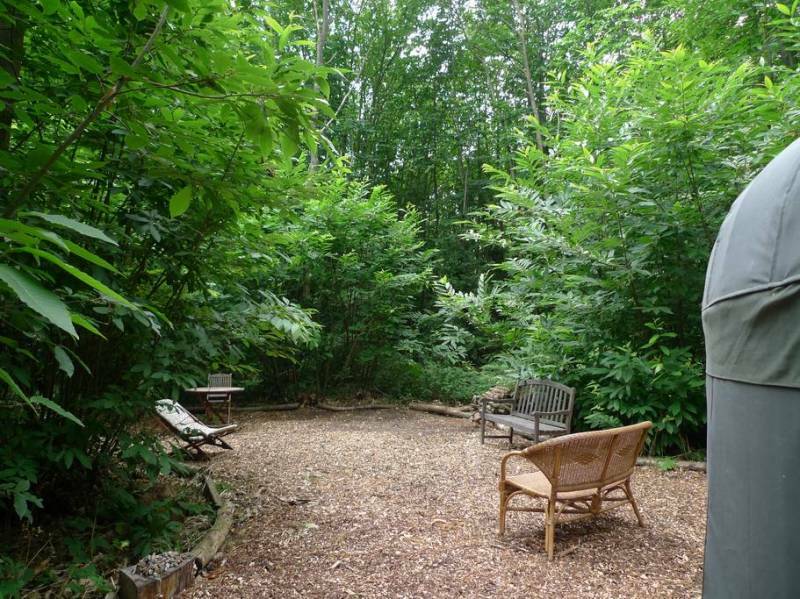 Secluded beautiful 18' yurt in private woodland near Canterbury, Kent. 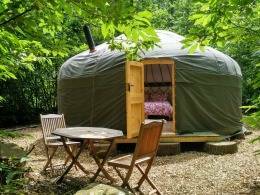 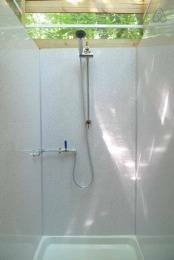 Ideal relaxing retreat for couples and families. 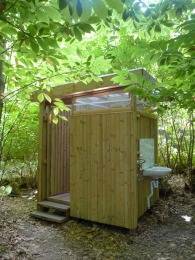 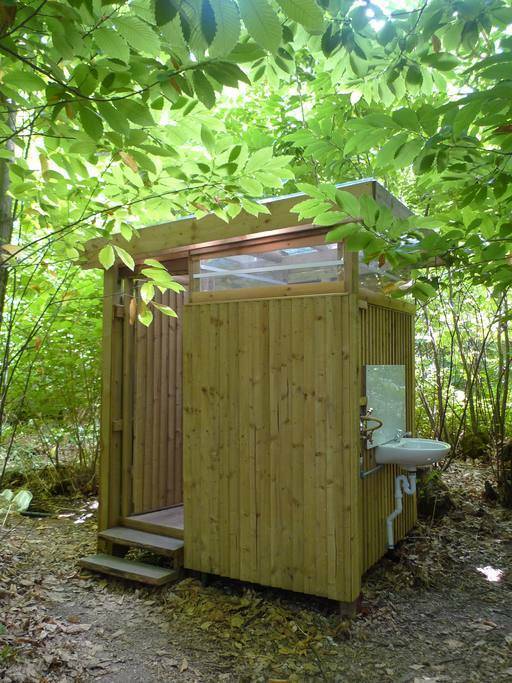 Wake up to the call of wildlife, enjoy the dappled light in the summer under the trees, fill your senses with woodland aromas, immerse yourself in nature all around you. Sleep soundly in the fresh air with the luxury of a proper king-size bed.